We no longer have a local Outdrive dealers in Rockwood, however we offer free shipping for outdrives to Rockwood. 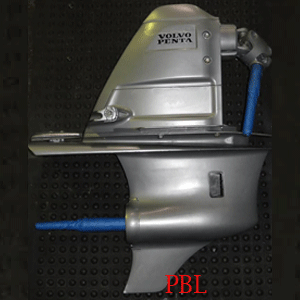 Rebuilt Volvo SX drives available from PBL. 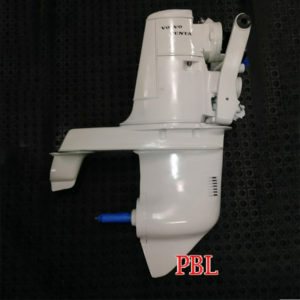 Rebuilt Volvo Penta drives by PowerBoatLimited Drives are Re-manufactured from the case-up using OEM parts, and includes a warranty! We are a LOCAL and National Supplier with a decade of experience. 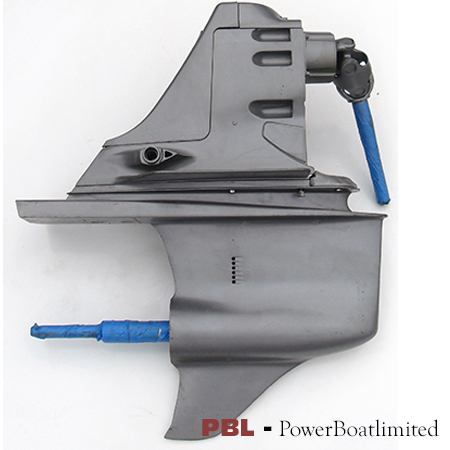 Remanned Volvo Stern drives are a great alternative to a either a repaired drive unit, or an expensive new drive. 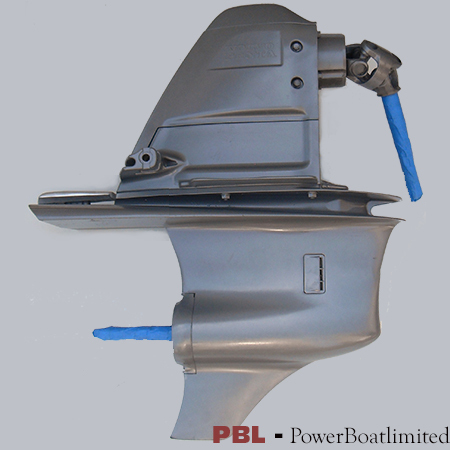 Your boating experience can come to a quick end with a stern drive failure! 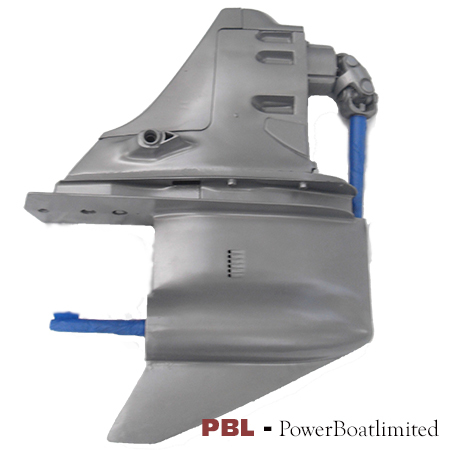 PowerBoatlimited.com is here to help solve your marine drive problem. 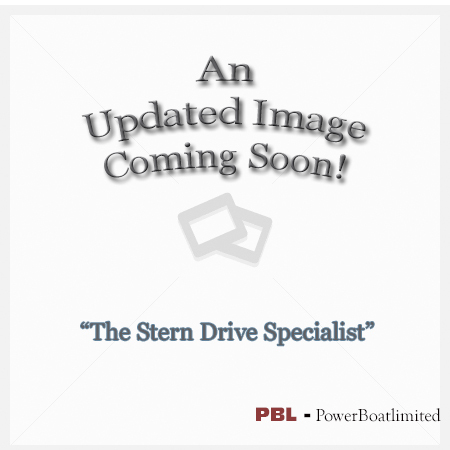 We have a wide array of already remanned stern drives on hand with the option to turn in your existing core. 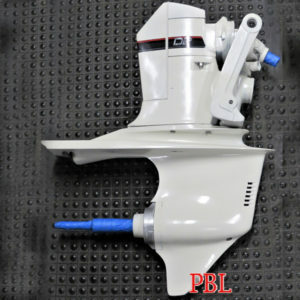 Why wait without quick stern drive replacement system you can be on the water next weekend! 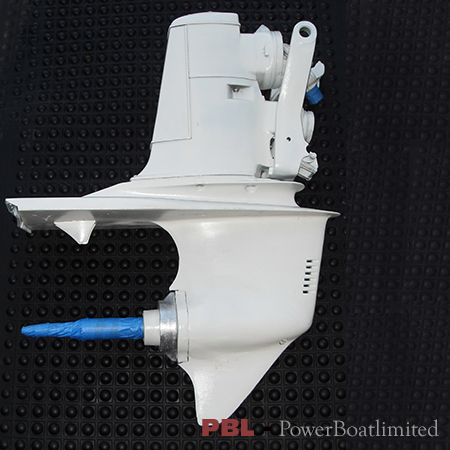 Learn more about our Rebuilt Volvo Penta Drives now. Our Volvo replacement Drives are rebuilt from the case-up by qualified marine technicians.